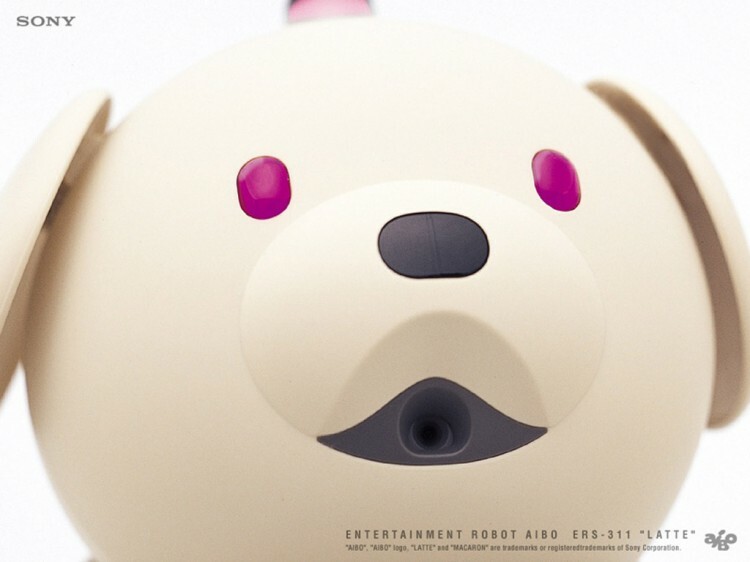 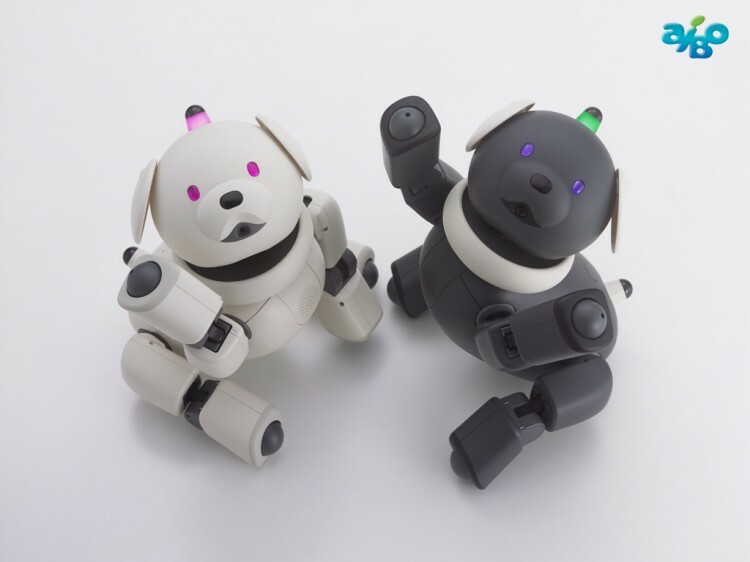 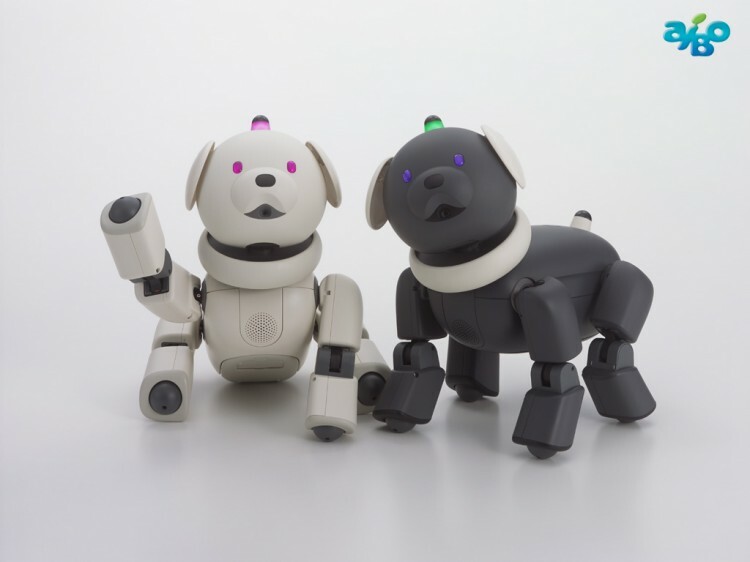 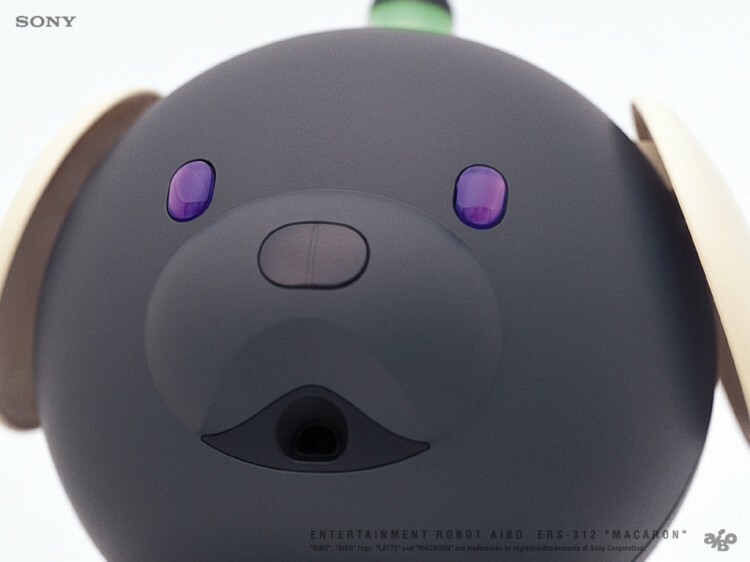 Part of the second generation of AIBO , the Latte and Macaron (ERS-31x series) are a pug-style AIBO. 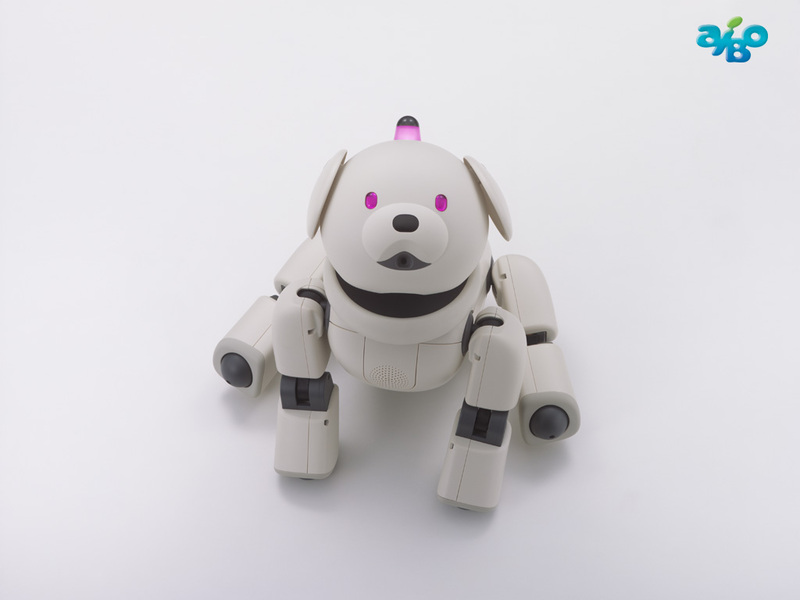 The design of them differs in every way to the previous models and were Sony’s attempt to promote them towards children. 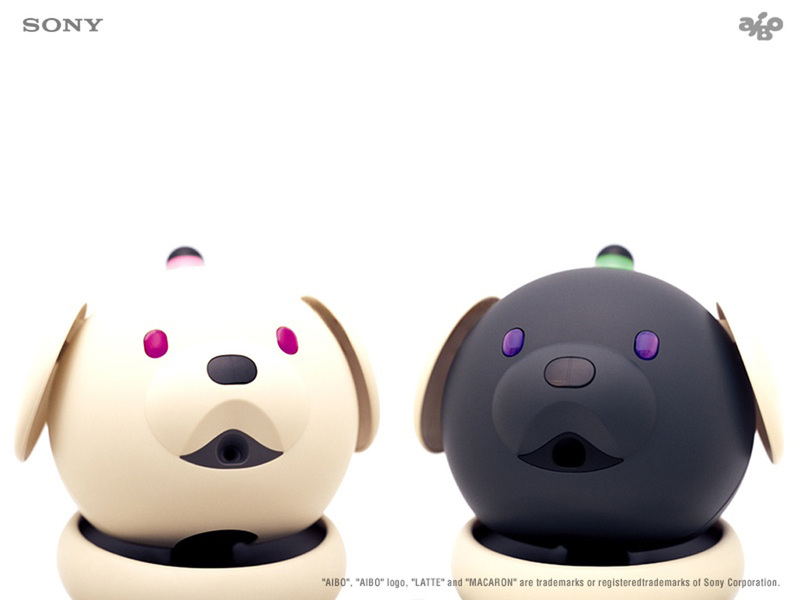 Click on each of the images to open them up full size (1024×768), then right-click and save.